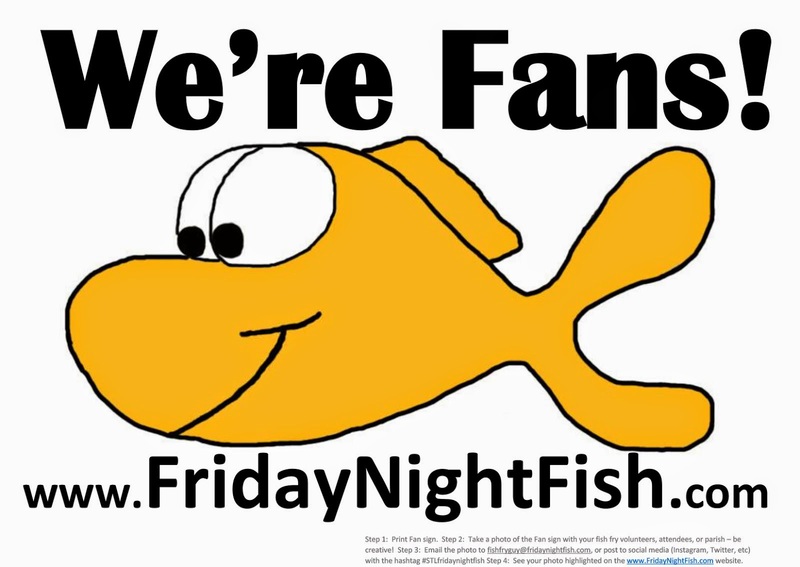 Friday Night Fish: It's Here! The 2014 Fish Fry Season!! It's Here! The 2014 Fish Fry Season!! We are going to start the fish fry season on Ash Wednesday at St. Joseph's in Clayton. They recommend to call the Rectory Office at 314-726-1221 with reservations. Please put us down for 2 adults and 3 kids! We don't know yet where we are going this Friday. Stay tuned and come back this weekend for reviews! We'll also post our "soft opening" review of Christ, Prince of Peace. They had a soft opening in January and are starting a fish fry this year for the first time in their 40 year history! Good Luck! Share your Instagram fish fry photos with the hashtag #STLfridaynightfish! 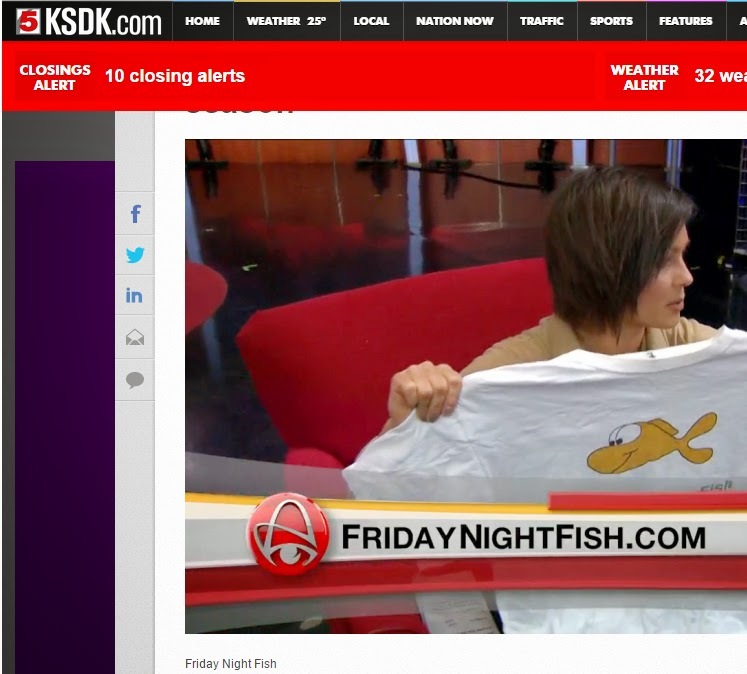 Use the hashtag #STLfridaynightfish when you Instagram and we'll post the best photos on the FridayNightFish webpage. HINT: We want more creativity that a picture of your cod plate with the "Toaster" filter. Have a great 2014 Fish Fry Season!